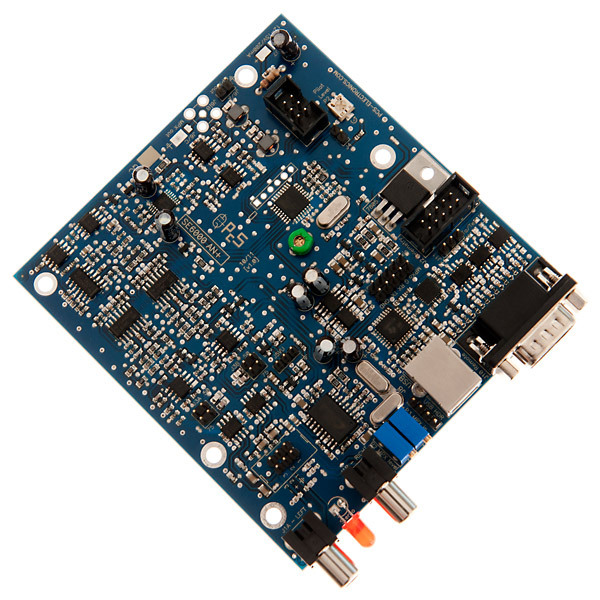 - Can be connected to our MAX PRO 5000 series FM exciters and controlled from its LCD module (or its own LCD module). 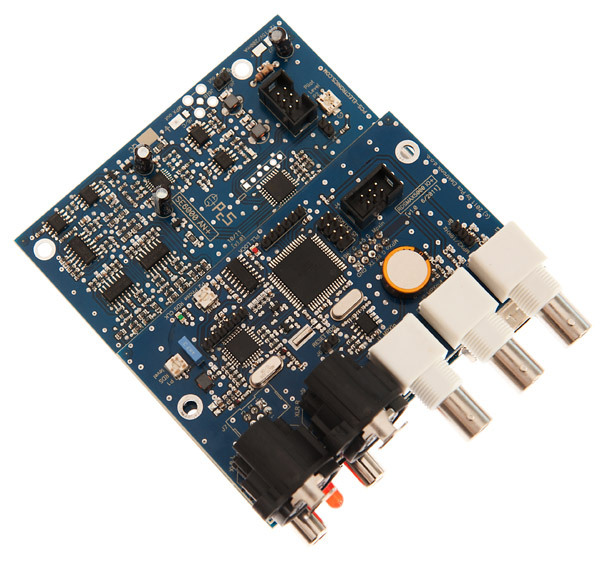 How are SE6000 DSP+ better than SE5000 DSP+ and our previous stereo encoders? Unfortunately the new boards are bigger and have mounting holes at different place so the answer is unfortunately negative. DSP version also has different control protocol so the FM exciter's LCD does not know how to talk to it. I already have MAXPRO5015, can I use it with SE6000DSP+? Unfortunately the new SE6000DSP+ boards have different control protocol than SE5000DSP+ so the FM exciter's LCD does not know how to talk to it. 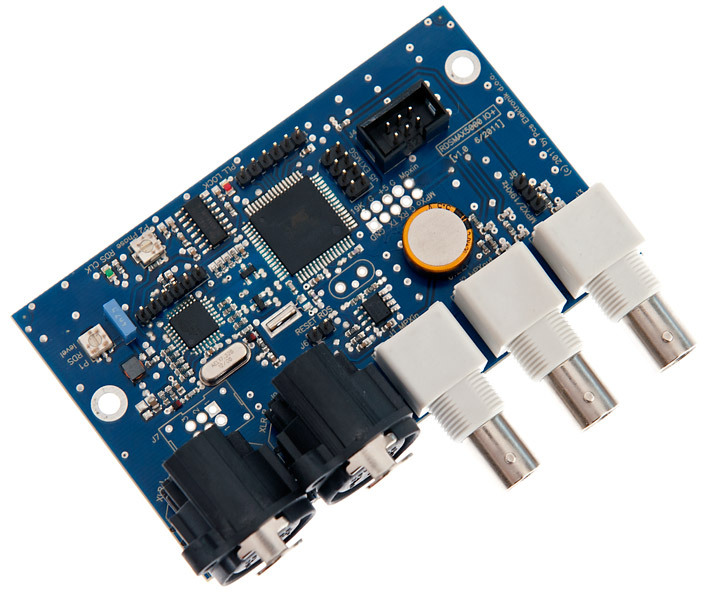 You need the new LCD control module with rotary button (it is listed under MAXPRO5015). 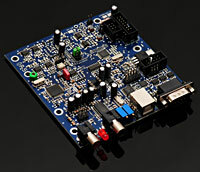 What is the RDSIO5000+ board? - Remote control via PC (if used with MAXPRO5000 series FM exciter), you can now connect USB cable to PC and set all parameters for FM transmitter remotely. - Three BNC connectors (MPX out, MPX in and 19KHz TTL out). This photo shows it very nicely.